It has become very common for small businesses and entrepreneurs to rent an office or a co-working space, but now many are also beginning to use training rentals. A training space for rent has become the latest trend now that more companies and businesses are realizing the importance of proper training for their employees. Startups, small businesses, and new entrepreneurs rarely have commercial office space, but it’s just as important to their success to have employees who are trained, professional, and fully skilled. Training is an essential part of any company that has employees because it ensures that every worker has the skills and knowledge to do an exceptional job. However, many companies do not have their own fully functional training space and are forced to do their training using inadequate environments. Unfortunately, a poor training room can negate many of the benefits of training. If a training room is not equipped with the right technology (such as video-conferencing systems, projectors, or multimedia displays), you may not be able to give your employees the information they need or train them to the level required. Cramped spaces, excessive noise, and poorly furnished rooms (such as ones without desks, tables, or chairs) can end up being very distracting, thus causing your employees to lose out on much of the learning. Poor training rooms can make a bad impression on participants. This is particularly harmful when participants are clients, colleagues, or partners, as opposed to employees. An unprofessional space can quickly sour the experience and cause clients or employees to look elsewhere. With training rooms for rent in Brampton and other major cities, there is no reason for any company—big or small—to use inadequate spaces. Training rooms for rent have a number of benefits. Commercial spaces are prohibitively expensive to buy. Not only are they pricey, but the costs of purchasing the right technology, furnishings, and equipment for the training space are very high. On the other hand, a training space for rent is a fraction of the cost, offering access to professional training rooms at affordable rates. 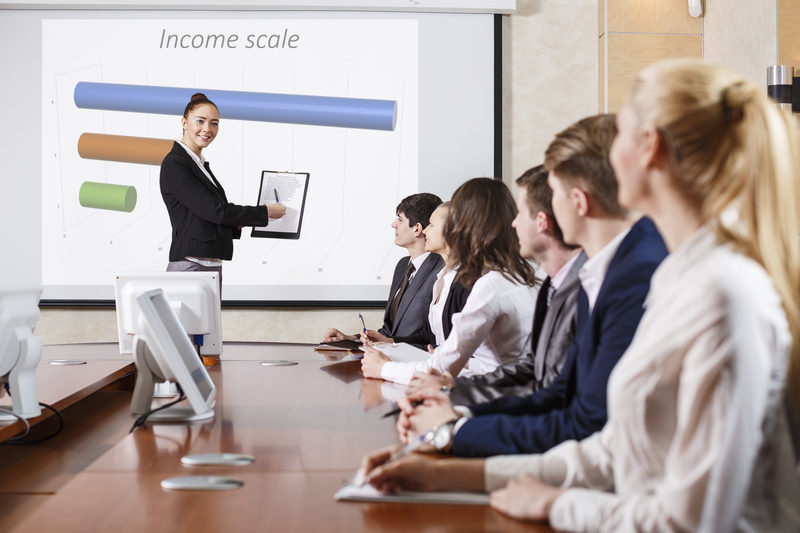 Training rooms for rent come with the technology that you need—including projectors, video-conferencing systems, and whiteboards—for effective training and presentations. When you rent a training room, you can be assured that you are getting a fully functional space that meets your needs. Training rooms can be rented in large sizes to accommodate many participants, or in reduced sizes for smaller meetings. Furnishings, lighting, and design all adhere to professional standards. If you want to make a good impression on clients, you need to use a professional space. Training and seminar rooms are professional environments that will help your small business or startup present a more professional image. The best training rooms for rent will offer secondary services and amenities, including live receptionist services, administrative help, and access to other areas, such as kitchens or lounges. Look for office space rental companies that can offer you the services you need to conduct the best training possible. Innovative Professional Offices offers mailbox services and virtual offices along with fully-furnished executive office suites and training rooms for rent in Ottawa, Brampton, and Mississauga. Contact us to learn more.